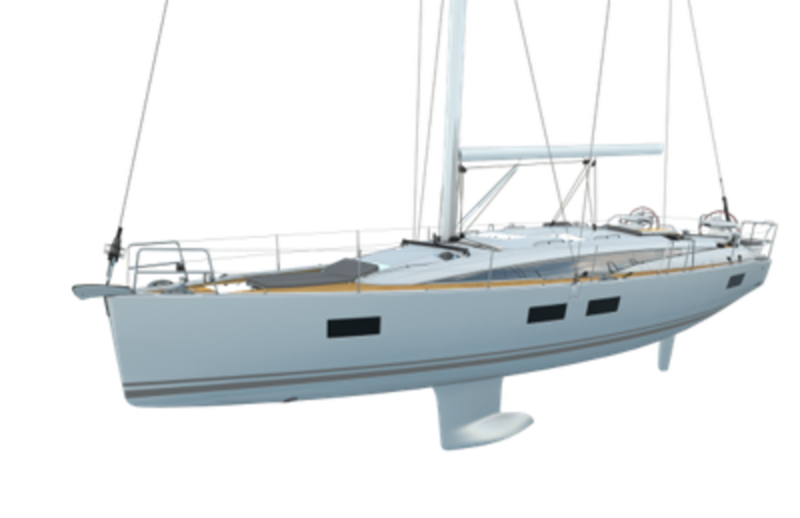 SAIL magazine has learned that Jeanneau is about to announce the launch of a new 51-footer, which looks to be a real stunner. Early publicity materials reveal a sleek and exceptionally comfortable boat that follows in the footsteps of the Jeanneau 54, which launched in 2015. 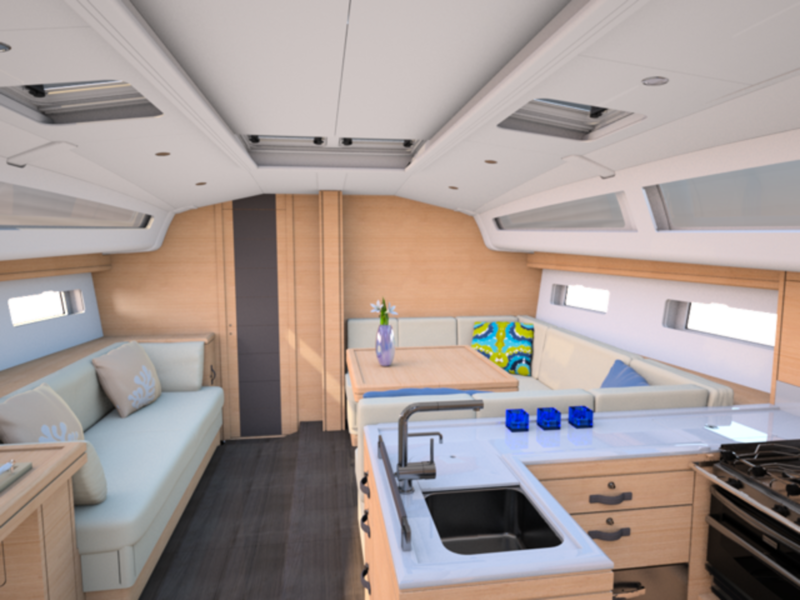 Among the highlights is a spacious cockpit featuring a pair of lounging “nooks” to either side of the companionway—a feature that debuted aboard the Jeanneau 54 and has proved very popular with sailors on both sides of the Atlantic. 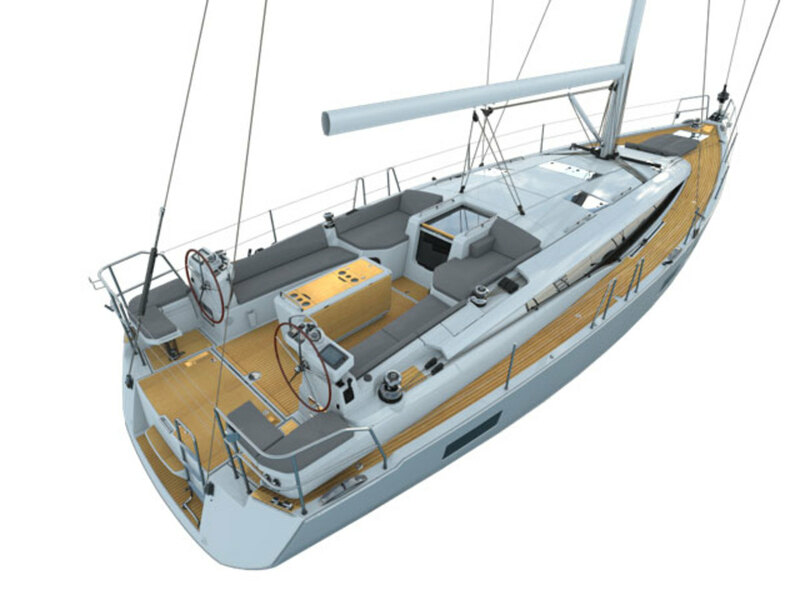 Like the 54, the Jeanneau 51 also offers a padded lounging space forward and a large, drop-down swim platform aft, which is easy to access between the boat’s twin backstays. As a practical matter, the J51 boasts twin helms; the same great helm seats found aboard the J54; outboard chainplates affording a clear passageway along the side decks; a self-tacking blade jib; genoa tracks alongside the cabintrunk for sheeting in larger headsails; and a double anchor roller in the bow. 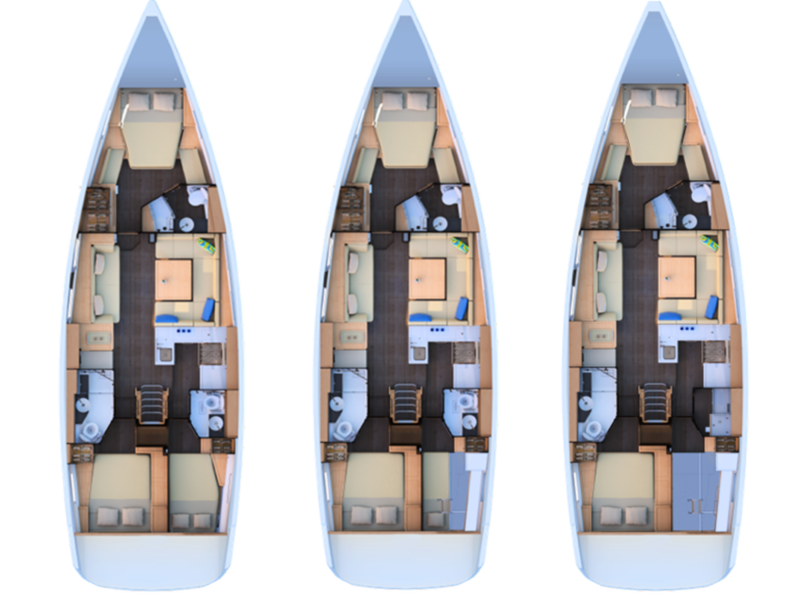 Multiple layouts are available, offering everything from three cabins and three heads to two cabins and two heads with a dedicated workshop area/utility room to add further to the boat’s generous stowage space. More details will surely be coming soon as the boat formally debuts. However, for now the roll that Jeannea has been on of late splashing a number of really sharp designs appears to be in no danger of coming to an end anytime soon.